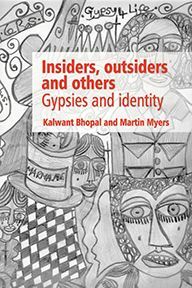 In this book Kalwant Bhopal and Martin Myers offer an account of the formation of Gypsy identities. Providing such an account for any social group is never straightforward, but there is a still wider scope for misunderstanding when considering Gypsy culture. For although Gypsies are recognisable figures within both rural and urban landscapes, the representations that are made of them tend to reflect an imaginary idea of the Gypsy which, in general, is configured from a non-Gypsy perspective. There appears to be little knowledge of or interest in the history and culture of Gypsy communities; there is apprehension and distrust of many aspects of Gypsy lifestyles, and a long-standing sense of an uncrossable border between Gypsy and non-Gypsy culture. Often this is reflected in media portrayals of Gypsy life that focus on issues of conflict with wider society. 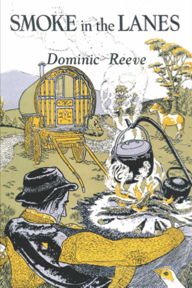 The authors examine media coverage on a single day during the 2005 General Election to explore how hostile representations of Gypsies in the Sun and positive portrayals in the Independent both produced misrepresentative images of Gypsy life. On the one hand the idea of the Gypsy is romanticised and exoticised, on the other it is associated with dirt, idleness and disruption. Both these stereotypes contribute to the negative ways in which Gypsies are seen and have long been used to disadvantage Gypsy communities. In particular the State can be seen to refuse communities certain rights or privileges because they do not conform to the inaccurate stereotype. 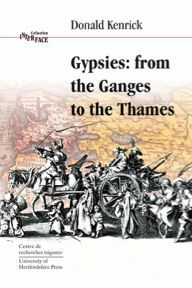 The authors apply theoretical ideas about the ‘stranger’ in society to questions of the social positioning of Gypsies. In considering how ‘otherness’ is created, they examine how ‘white’ culture differentiates itself and where understandings of Gypsy identity fall within ‘whiteness’. Britain has embraced multiculturalism for many years now, including the expectation that ‘outsiders’ (such as immigrants and asylum-seekers) will become more accepted over time as familiarity increases. Why does this not happen for Gypsy groups? The authors’ close analysis of multiculturalism reveals its various failings, showing how it reproduces many of the same misrepresentations of Gypsy culture as less liberal regimes. 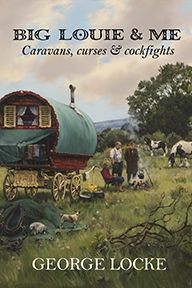 Kalwant Bhopal and Martin Myers look at the often harsh realities faced by Gypsy communities in Britain and shed light on the continuing failure to allow Gypsies to be truthfully represented. Kalwant Bhopal is Professor of Education and Social Justice at the School of Education, University of Southampton. She has published widely in journals on issues of gender and ethnicity. Gender, "Race" and Patriarchy: A study of South Asian Women (Ashgate 1997). 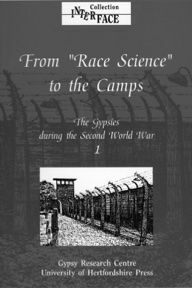 Martin Myers is a research consultant with wide experience of educational issues, particularly the education of Gypsy children.